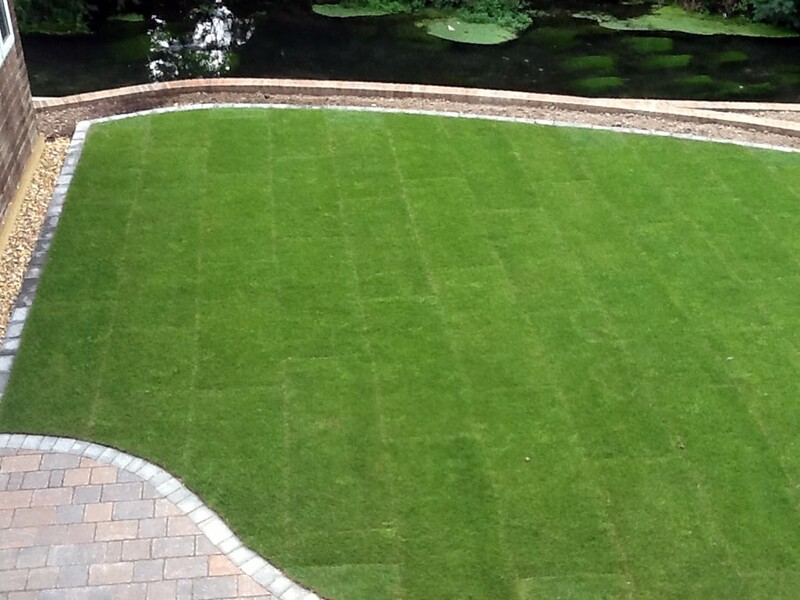 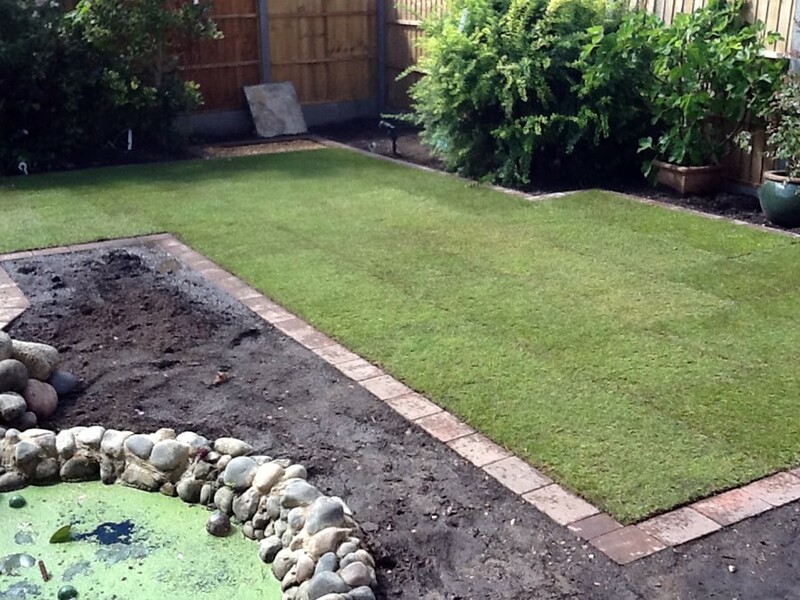 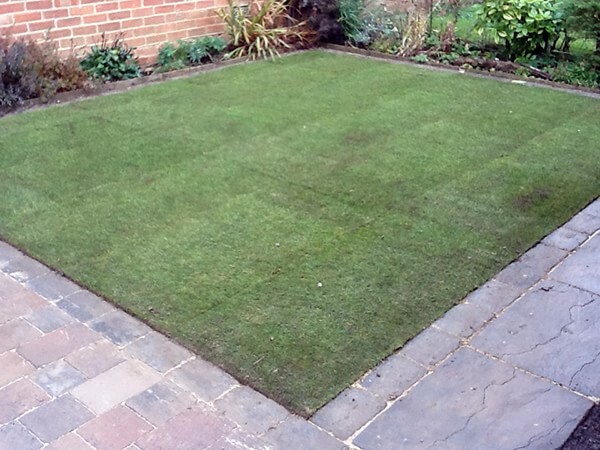 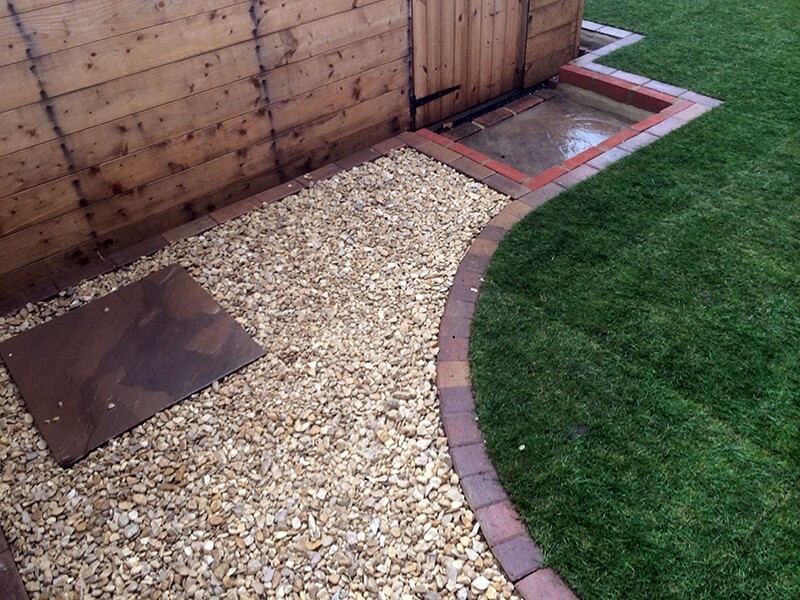 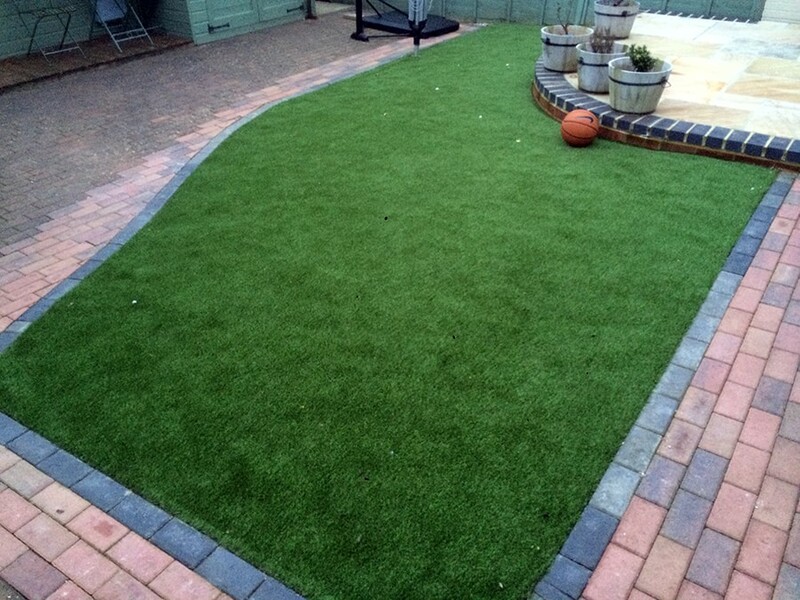 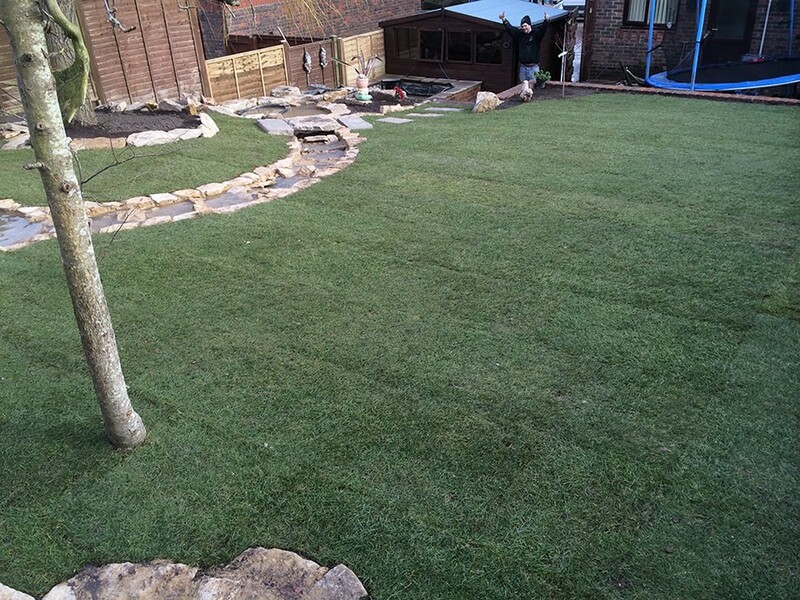 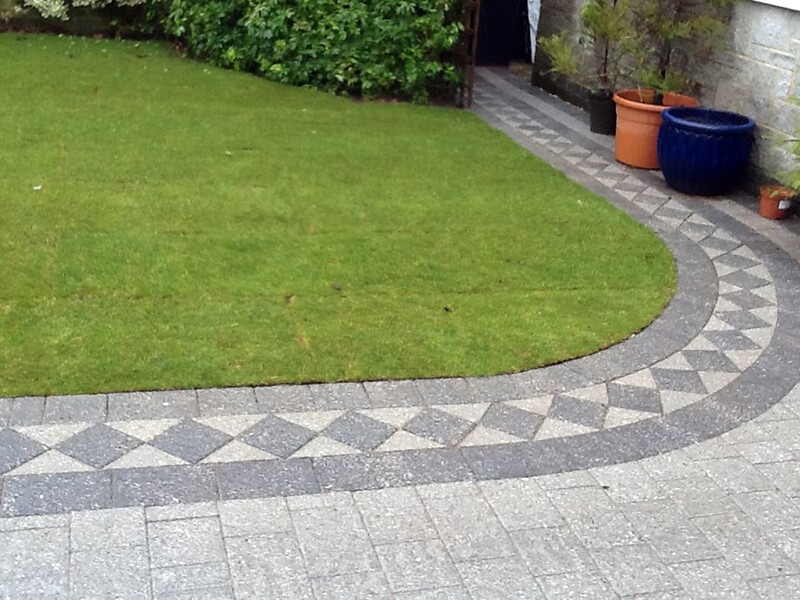 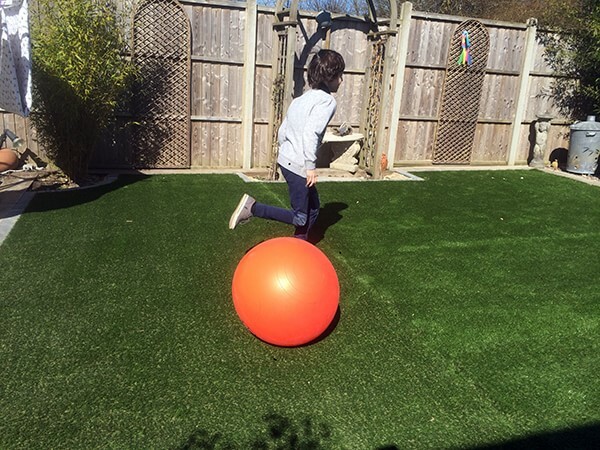 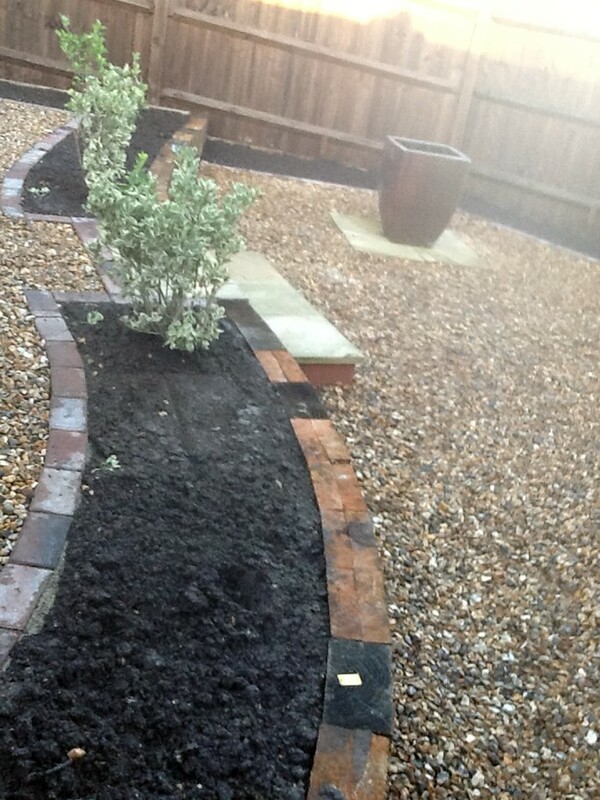 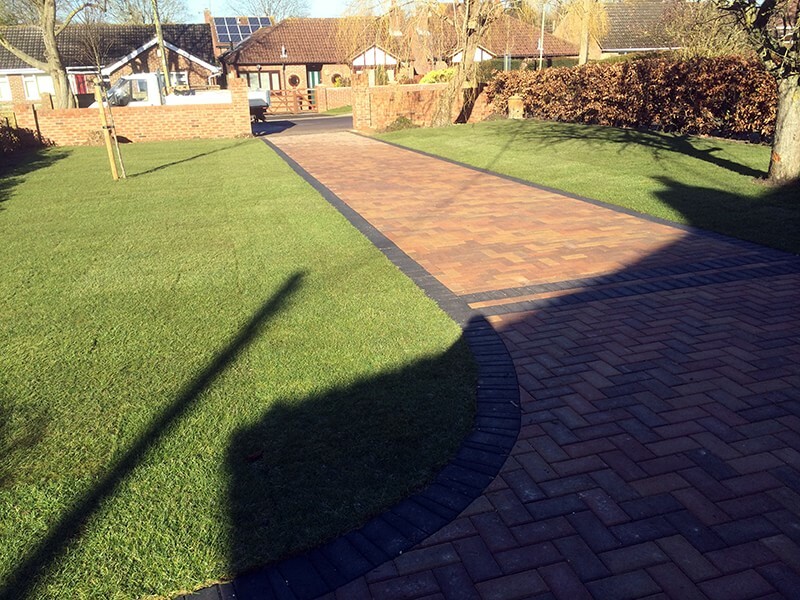 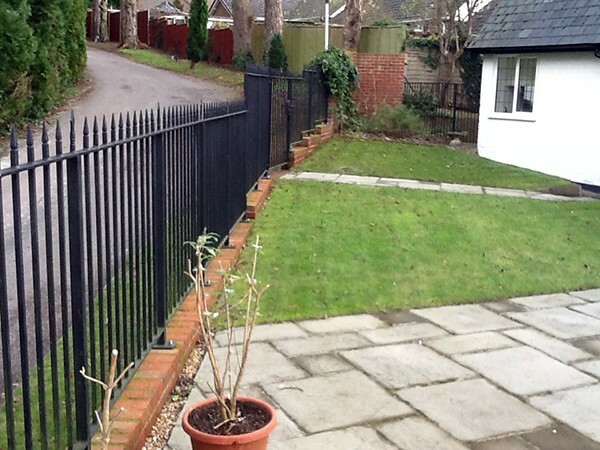 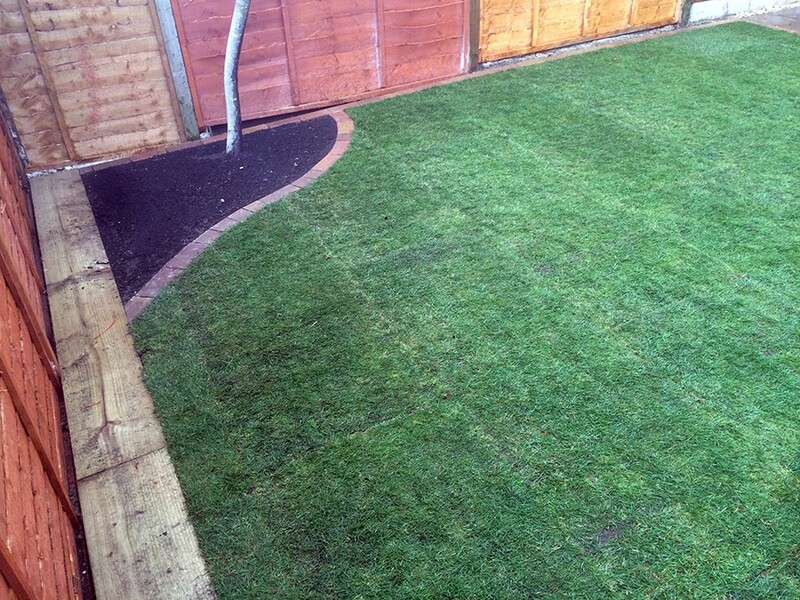 From vast, rolling lawns to compact, intimate gardens, Andover Groundworks can offer designs and solutions to transform the largest or smallest area of your garden into a useable and enjoyable extension of your living space. 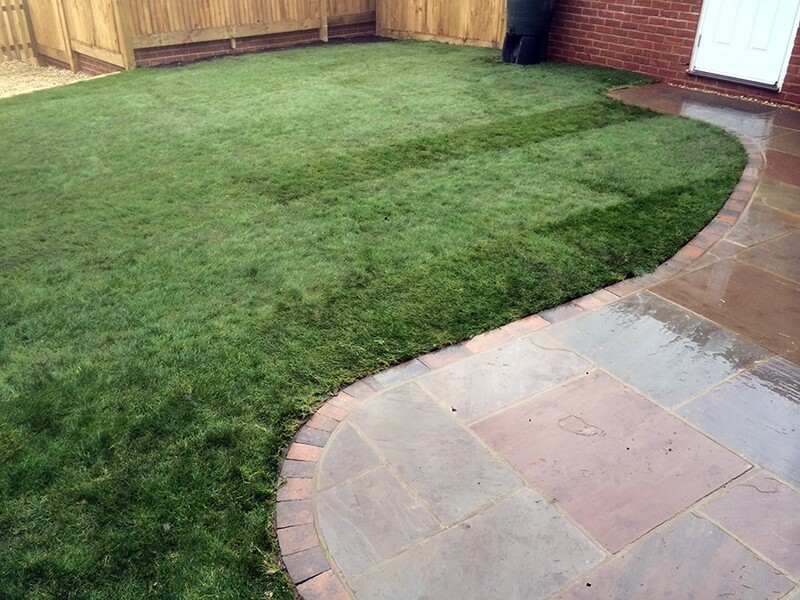 Utilising traditional or ultra-modern designs and materials, we can create an outdoor environment which is perfectly matched to your home and your requirements. 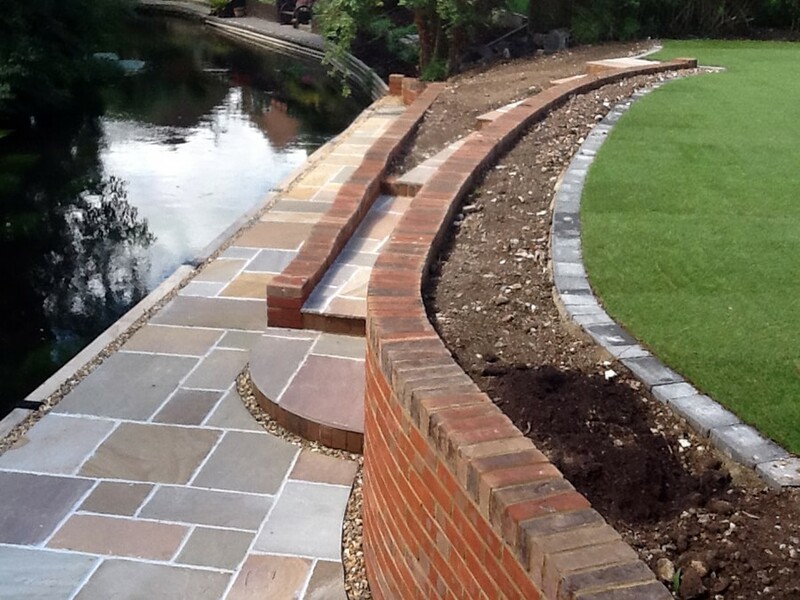 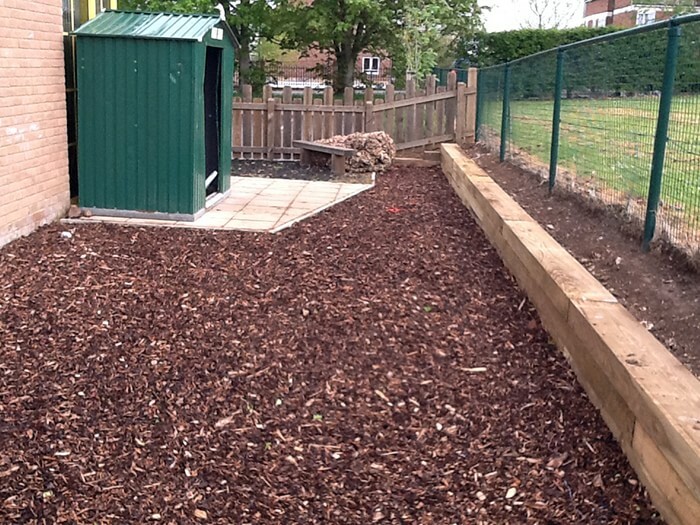 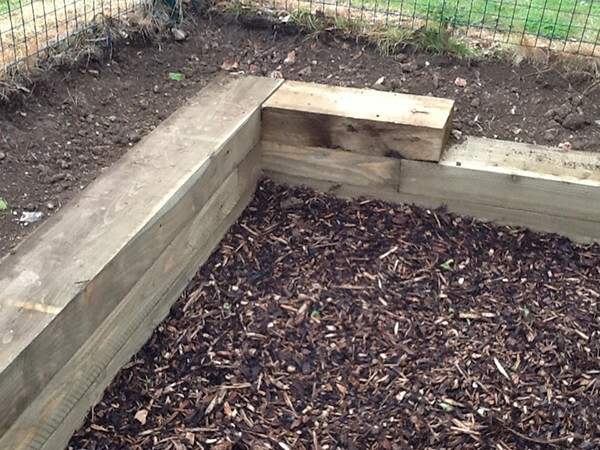 Below are a selection of photo’s from projects we have completed for our clients.